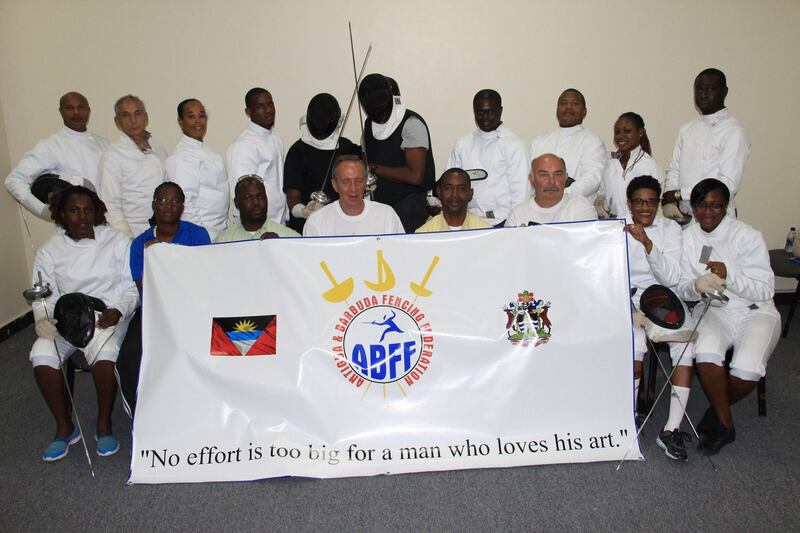 The Antigua and Barbuda Fencing Federation (ABFF) recently completed their first ever Level-1 Technical Coaching Course. 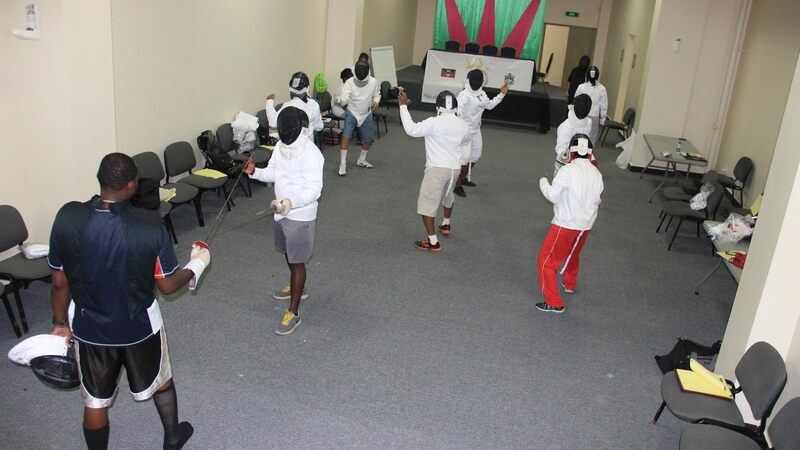 Olympic Fencer in Foil, Mr. Petru Kuki and épée Specialist, Mr. Octavian Zidaru - both of Romania - conducted the inaugural Coaching Course held at the Sir Vivian Richards Stadium during the period May 2nd – 16th, 2015. A total of 24 individuals, including experienced and first time coaches, participated in the two week training session. The Executive Members of the Federation are now working on assigning the coaches to a number of schools across the country, with the hopes of identifying and preparing athletes for Regional and International competitions. 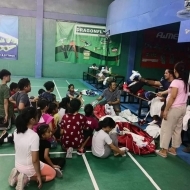 The workshop was funded by Olympic Solidarity through the National Olympic Committee. Individuals who are interested in gaining membership or interested in being an athlete are asked to contact Ms. Alisha Francis, General Secretary on telephone number +1 (268) 783-2899 or via email address afrancis.abff@gmail.com or Mr. Keithroy Black, Interim President on telephone number 772-6991. All are welcomed to join. 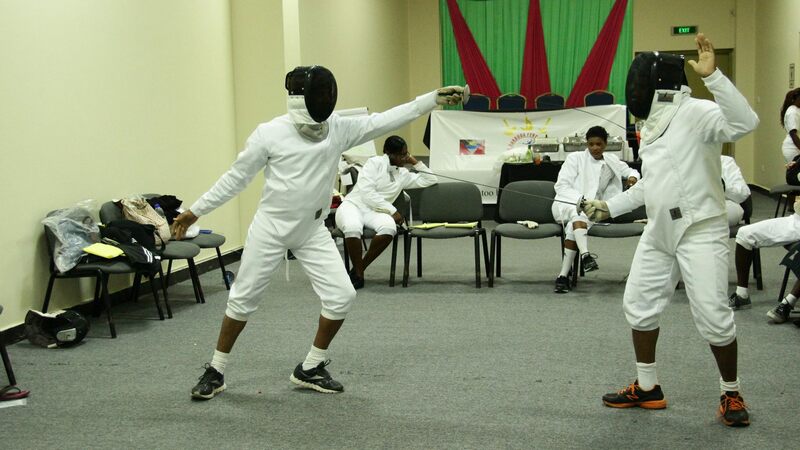 Fencing is open to all ages. A Summer Camp is scheduled to take place from 6th – 23rd July, 2015. Like the ABFF for updates on Facebook.